Two giants of the jazz world are coming to Germantown Performing Arts Center on Sunday, September 30 at 7 pm. 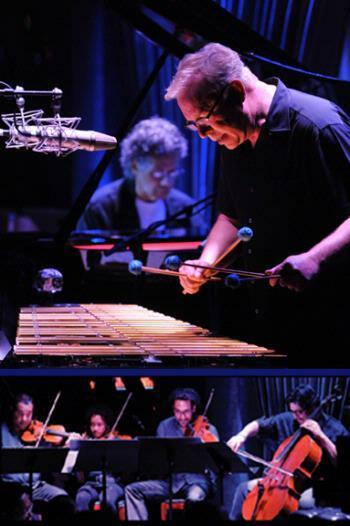 Pianist Chick Corea and vibraphonist Gary Burton have been collaborating in concert and on multiple Grammy-winning recordings since 1972. On this concert, they will be joined by the Harlem String Quartet. Darel Snodgrass spoke with Gary Burton about his music, his instrument, and his longtime partnership with Chick Corea. For tickets and more information, (901) 751-7500 or www.gpacweb.com. Tony and Emmy-winning actor John Lithgow brings his acclaimed one-man theatrical memoir to Bartlett Performing Arts and Conference Center Tuesday, September 18. 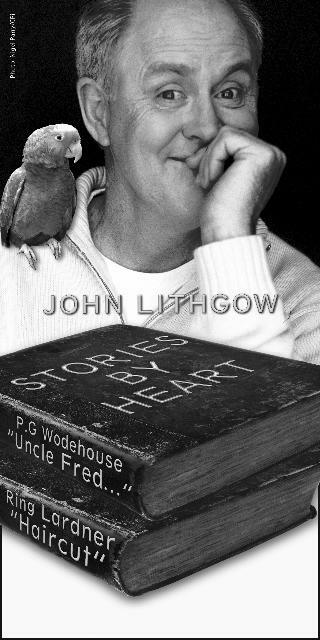 Darel Snodgrass spoke with John Lithgow about this very personal work, and how it defines his roots as an actor and storyteller. For tickets and information, (901)385-6440, or www.bpacc.org. Opera Memphis is about to begin their new new season, but before the first Masterworks production of La Boheme in November, they're bringing 30 days of opera, all over the area. Darel Snodgrass spoke with Opera Memphis Artistic Director Ned Canty about this exciting program. Napa Café along with Frederick Wildman and Sons, The Wine Market and Chocistry will host two benefit dinners for the Soulsville Foundation on Sunday August 19th & Monday August 20th, 2012. This special dinner will feature six courses with wine pairings. Additionally, each course will be paired with a specific song from the Stax catalog. The songs will be performed live by the students of the Stax Music Academy throughout the evening. 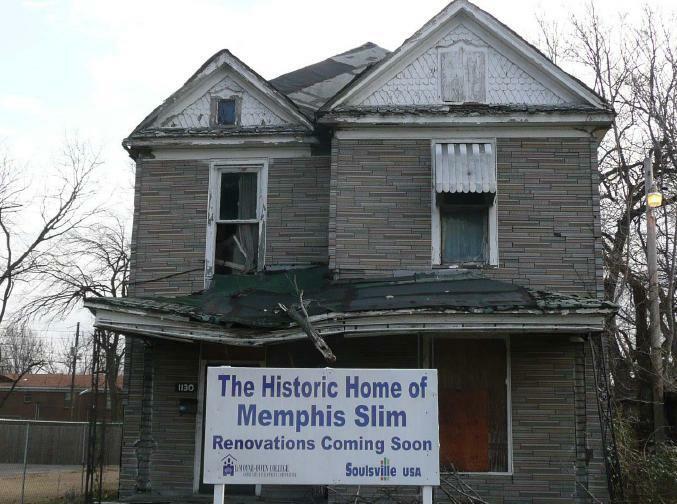 Soulsville USA, the neighborhood that spawned Stax Records, is the target of an ambitious revitalization plan building on the community’s musical heritage and a decade of community investment from public and private sources. A $678,195 grant from Chicago-based ArtPlace will give the plan a significant jump-start. Dixon presents "Double Vision: Brin and Dale Baucum, Retrospective in Clay"
Brin Armstrong and Dale Baucum met in the spring of 1972 when both were students at the Memphis Acadamy of Arts (now Memphis College of Art), and have since formed one of the most impressive bodies of artistic work in the Mid-South. "Double Vision" opens with a lecture at 2 pm Sunday, July 29 and takes an in-depth look at this legacy. Darel Snodgrass spoke with Brin and Dale Baucum about their beginnings, their work, and this new show. For more information, check www.dixon.org or www.baucumpottery.com. 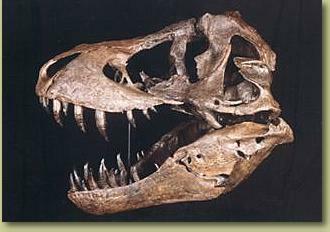 Dr. Neal Larson is well-known for discovering and excavating the famous Tyrannosaurus Rex known as Sue, and the associated legal battles that went along with that discovery. Tennessee Shakespeare Company just finished their fourth season with a production of Tennessee Williams' "The Glass Menagerie," performed on the beautiful South Lawn of the Dixon Gallery and Gardens. Not content to rest on their laurels, this year they are offering Summer Shakespeare Camps for young actors. Darel Snodgrass spoke with Tennessee Shakespeare Company Education Director Stephanie Shine about the upcoming camps. The Prizm Chamber Music Festival returns to Shady Grove Presbyterian Church the week of June 11. Although the classes are closed, there will be four concerts open to the public, at 7 pm on the 11th, 14th, 15th and 16th. Each performance will feature the unique instrumentation and eclectic musical selections for which the group is known. Darel Snodgrass spoke with Prizm Ensemble founder Lecolian Washington about the upcoming festival. On Friday, June 8th, the University of Memphis presents the annual Delta Conference, a fascinating and fun look into the history, traditions, lore and art of our region. Two of the presenters this year are local filmmaker Willy Bearden and beloved artist and art educator Dolph Smith. They spoke with Darel Snodgrass about the conference and their own parts in it.